On Thursday, August 9, 2012, Tupelo unveiled a larger-than-life statue to commemorate the life and legacy of Elvis Presley. Hundreds of fans gathered in the Tupelo Fairpark District, former site of the Tupelo fairgrounds where Elvis performed the famous homecoming concert in September of 1956, to see the statue unveiled. The unveiling was held as part of Tupelo’s free summer music concert series titled “Down on Main” and was part of a celebration of Mississippi artists. Mississippians Eden Brent and Marty Stuart headlined the show for the night. The Tupelo Unity Choir opened the night with the gospel music Elvis loved and joined Eden Brent on the stage for a couple of songs. Tupelo has a spring season full of festivals including the Elvis Presely Festival. The statue was met with thunderous applause with many fans breaking into tears. The remainder of the night was spent in line waiting to get their picture made holding the hand of Elvis. Traffic at the statue has been steady since the unveiling and is anticipated to remain that way through the Elvis Week activities. 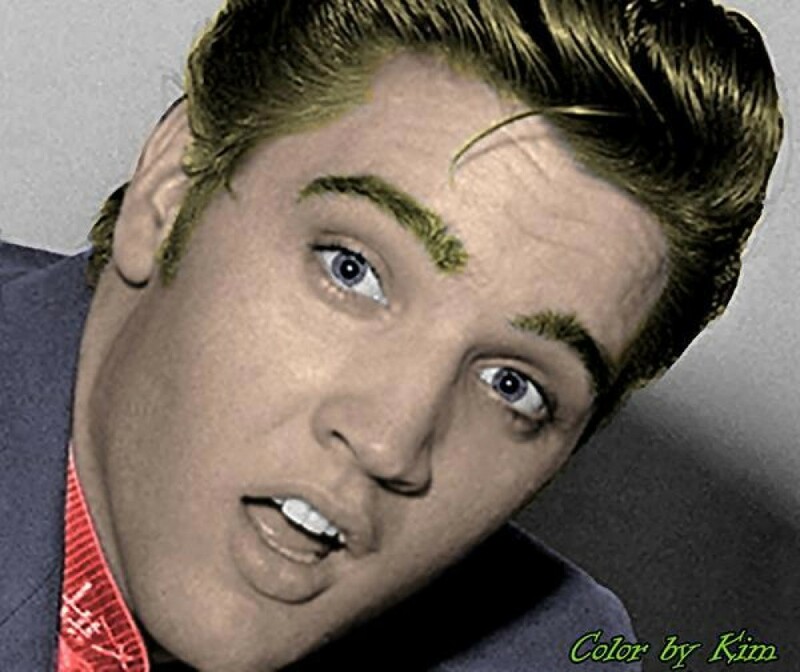 Elvis Presley was born in Tupelo, Miss. on Jan. 8, 1935, where he grew up around his extended family. In the thirteen years that Elvis spent in Tupelo, he was exposed to many different kinds of music that played an important role throughout his career. He was exposed to gospel music in his childhood church, discovered the blues in the Shake Rag community and on “the Hill” where his family lived for a while and he listened to country shows on the radio with his family during this time. Located in the hills of Northeast Mississippi, Tupelo charms visitors the world over with a unique blend of fascinating history, diverse rec reation, a variety of shopping venues and interesting Tupelo tourism attractions. Known as the Birthplace of Elvis Presley, Tupelo is the headquarters to the scenic Natchez Trace Parkway, the incredible Tupelo Automobile Museum exhibiting over 100 antique and classic cars, the family-friendly HealthWorks! Kids Museum, which exposes kids to an outbreak of fun and learning and the Tupelo Buffalo Park & Zoo that showcases exotic animals from around the world. Historic Tupelo tourism attractions promote the region’s history, honor our men and women’s military dedication and describe Tupelo’s involvement in the Civil War and celebrate Tupelo as the birthplace of Elvis Presley. The Oren Dunn City Museum chronicles the history of Tupelo. With quality accommodations, an exciting regional mall and historic downtown district and over 100 restaurants offering a selection of cuisines from down home cooking to ethnic foods to the finest of dining, Tupelo offers visitors the best in service. Johnnie’s Drive-In was a hang-out spot for Elvis and one of 10 stops on the Elvis Driving Tour. So whether you are here for work, with a group or on a relaxing trip, the many Tupelo tourism opportunities will ensure an exciting and memorable experience. For more information on Tupelo, visit www.tupelo.net. Personal photo of Janelle McComb who championed the opening of Elvis’ birthplace and was a close personal friend of his. 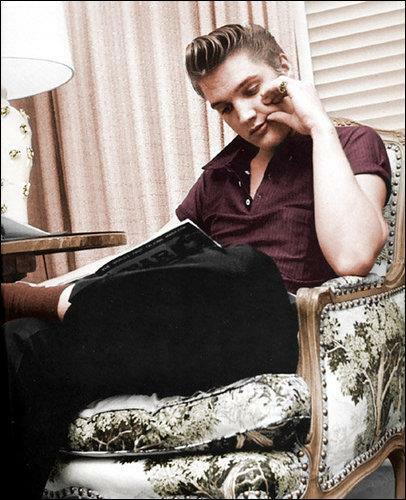 See – Elvis wanted you to visit Tupelo!